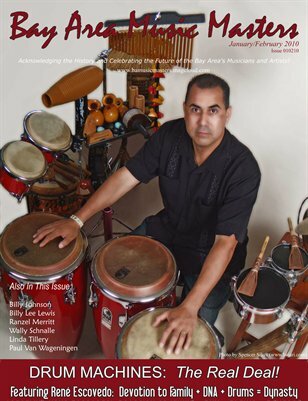 Bay Area Music Masters: January/February 2010 - Drum Machines: The Real Deal! San Francisco Bay Area drummers and percussionists. 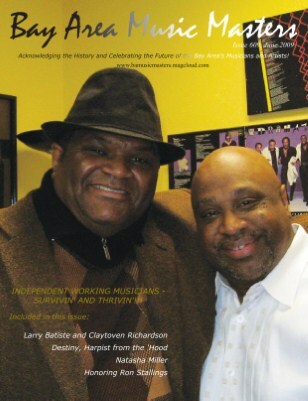 Independent Working Musicians - Survivin' and Thrivin'!! !